A trial of Biogen’s Alzheimer’s disease drug elenbecestat has had promising results in mild to moderate forms of the disease. The results of an 18-month long phase 2 clinical study of elenbecestat revealed that the drug was generally safe and well tolerated by patients who had mild to moderate cognitive impairment. The US-based study demonstrated a statistically significant difference in the amyloid beta (AB) levels in the brain measured by amyloid-PET (positron emission tomography). Amyloid beta amino acids form the main component of amyloid plaques, which are believed to disrupt healthy brain function. A numerical slowing of decline in functional clinical scales of a potentially clinically important difference was also observed, although this effect was not statistically significant. This is the first study of a beta amyloid cleaving enzyme (BACE) inhibitor to show a statistically significant difference in amyloid beta in the brain while also suggesting a delay of clinical symptom decline in exploratory endpoints. The news bodes well in a landscape that has seen big pharma struggle in its efforts to develop new treatments for Alzheimer’s disease. In recent months, Eli Lilly’s solanezumab failed in a late-stage clinical trial for Alzheimer’s; Boehringer’s BI 409306 failed a phase 2 trial; Merck’s verubecestat was pulled when its second phase 3 trial produced disappointing results and vTv Therapeutics’s azeliragon missed two major goals in its phase 3 trial. 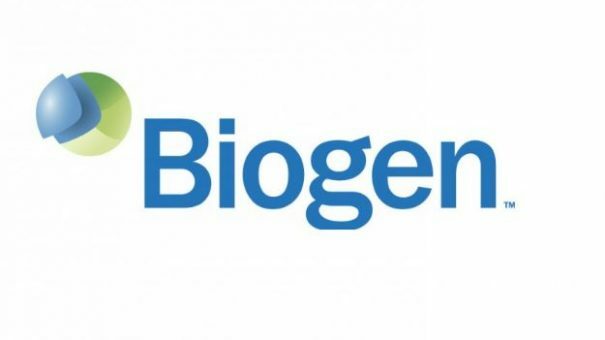 Also, Biogen’s Alzheimer’s drug aducanumab raised concerns earlier this year when the firm announced it was tweaking its phase 3 trial to add 510 more patients to the study. Lynn Kramer, chief clinical officer and chief medical officer, neurology business group at Eisai, which is working with Biogen on the drug, said, “It is highly encouraging that Study 202 confirmed elenbecestat’s treatment effect in reducing amyloid in the brain and suggested a slowing of clinical decline. Elenbecestat, which was discovered by Eisai, has been jointly developed by Eisai with Biogen since March 2014. The companies will continue to work together on a phase 3 programme to find a new potential treatment option for Alzheimer’s disease as soon as possible.